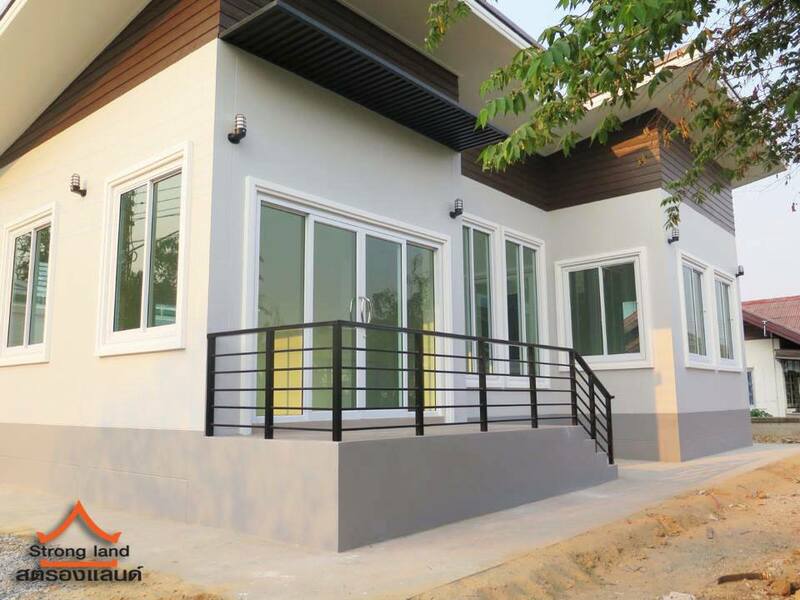 The warmth and comfort of our homes are few of the things we desire after a long day of hard work. 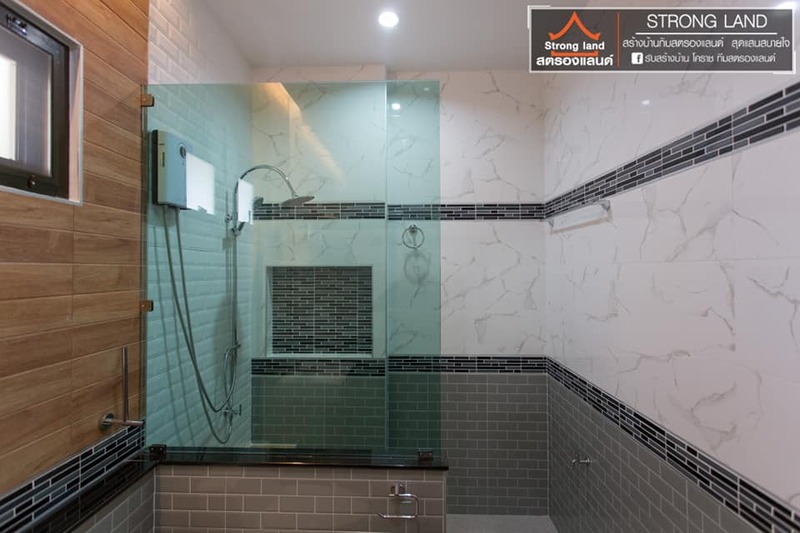 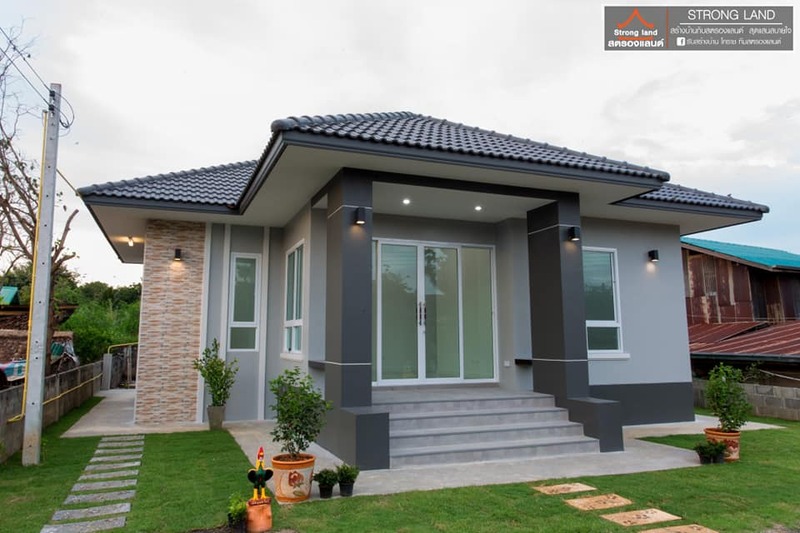 As many people would agree that a house is a product of one's hard work, it is not bad after all to choose a wonderful and comfortable design of your future home. 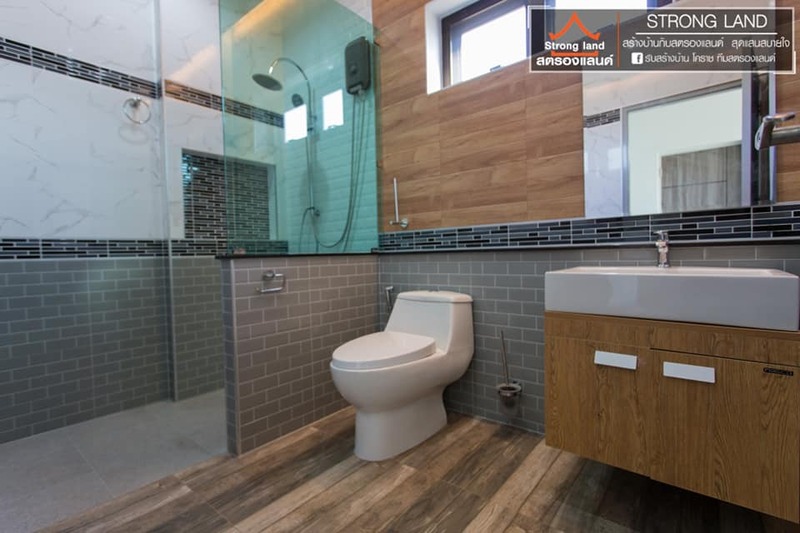 With the right guidance, experienced architects and builders, and appropriate space utilization, you can realize some of the home ideas based on what you want for your own home. 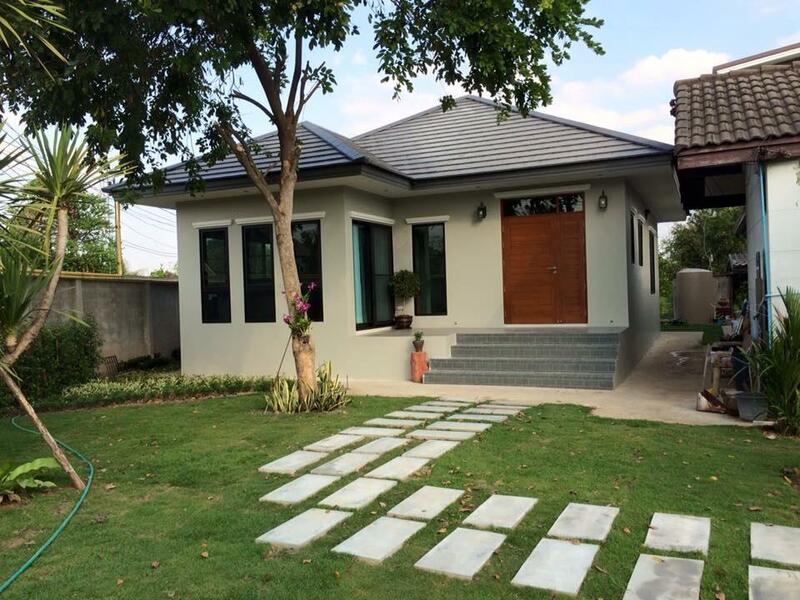 In the end, there is a big possibility for many of us to live in the same house until we get old. 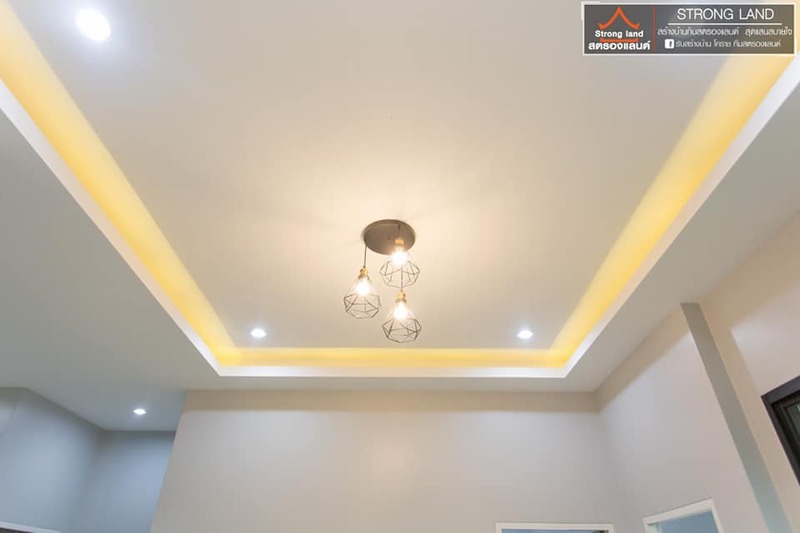 So choose a design that is both friendly to all your life's stage. 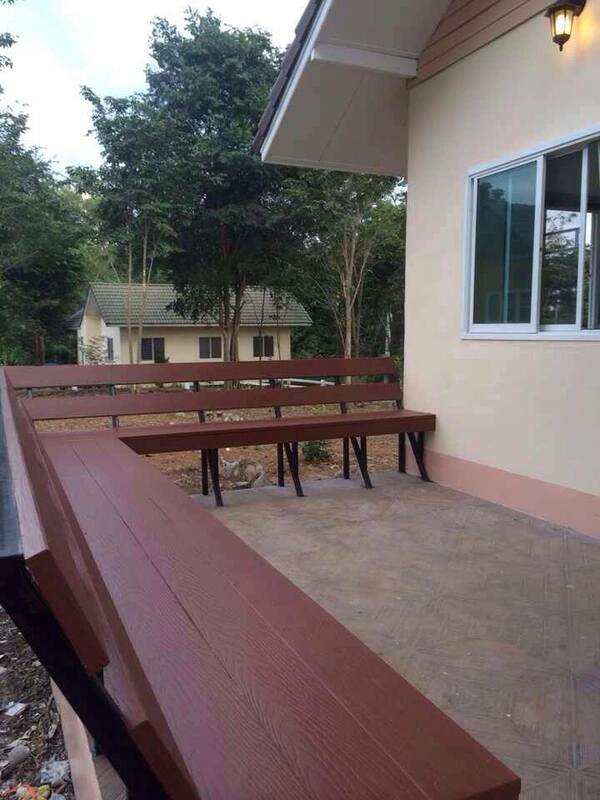 From the moment you get married, having kids and when you retire and aging. 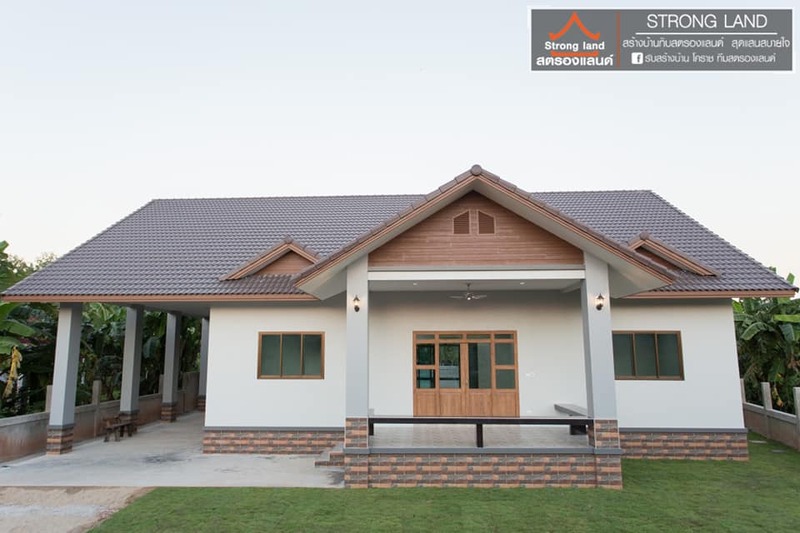 The single-story house is ideal and practical for all of these life stages! 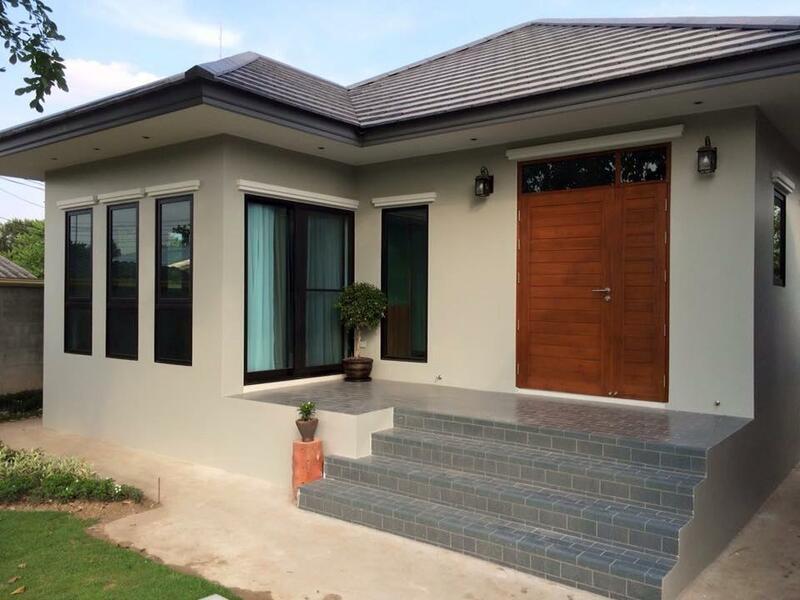 Once you have a clear idea of what you desire, the entire process gets much easier than it might seem. 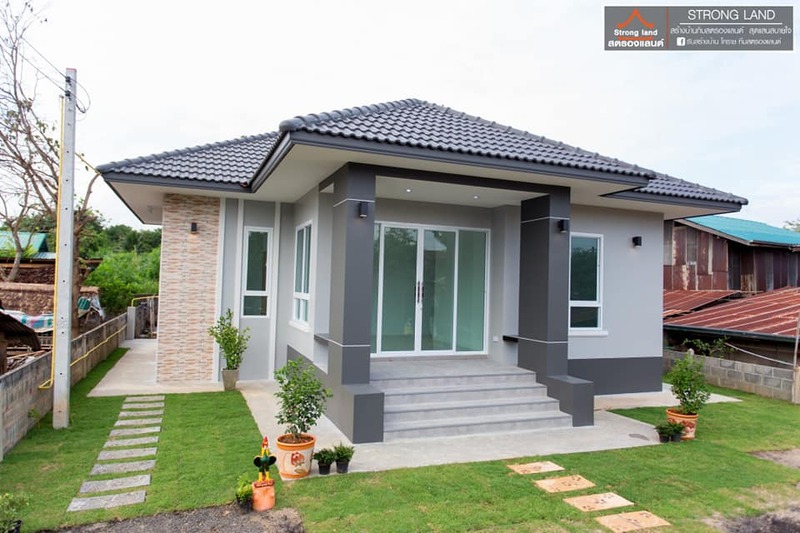 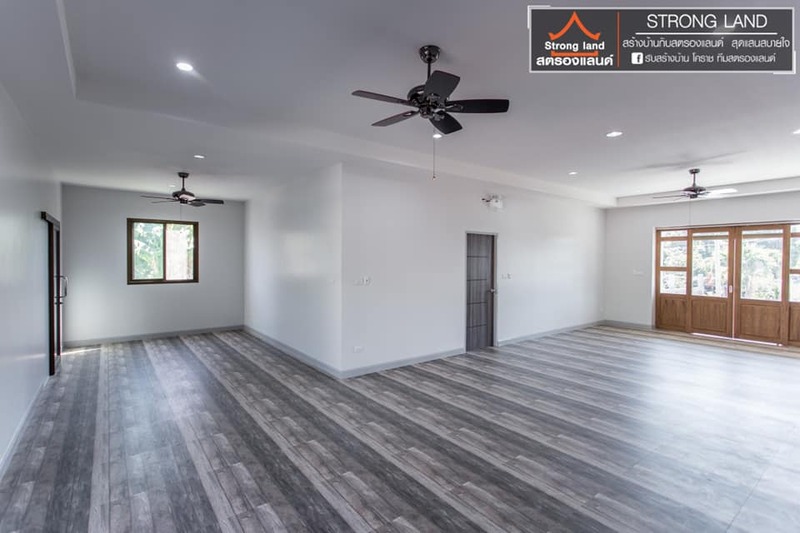 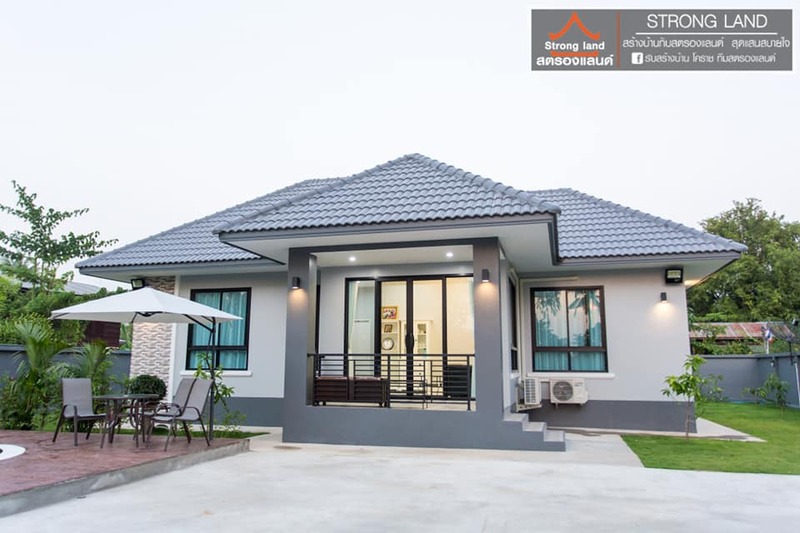 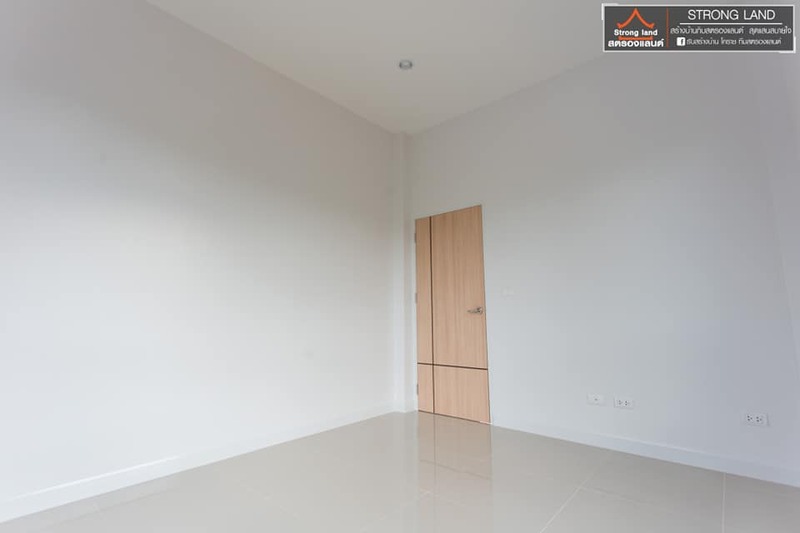 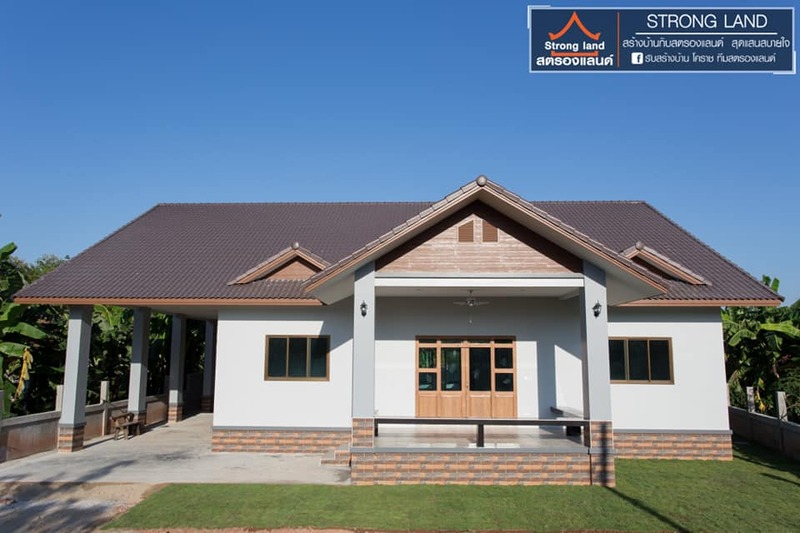 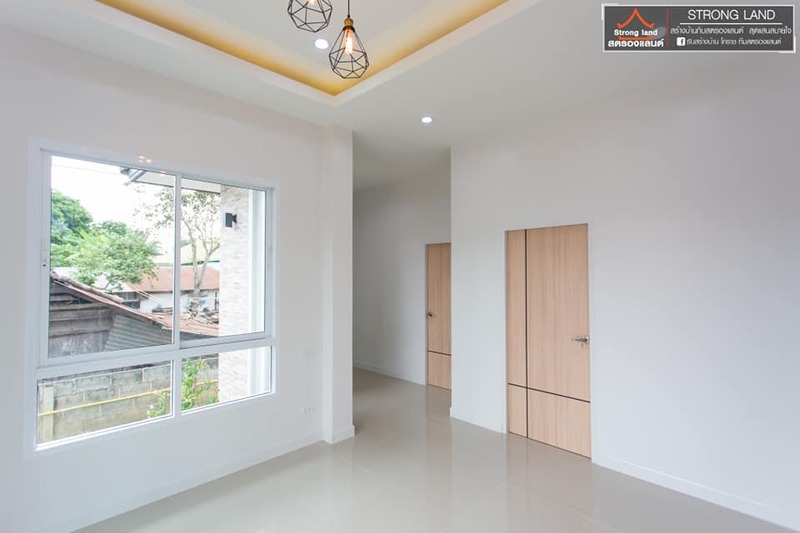 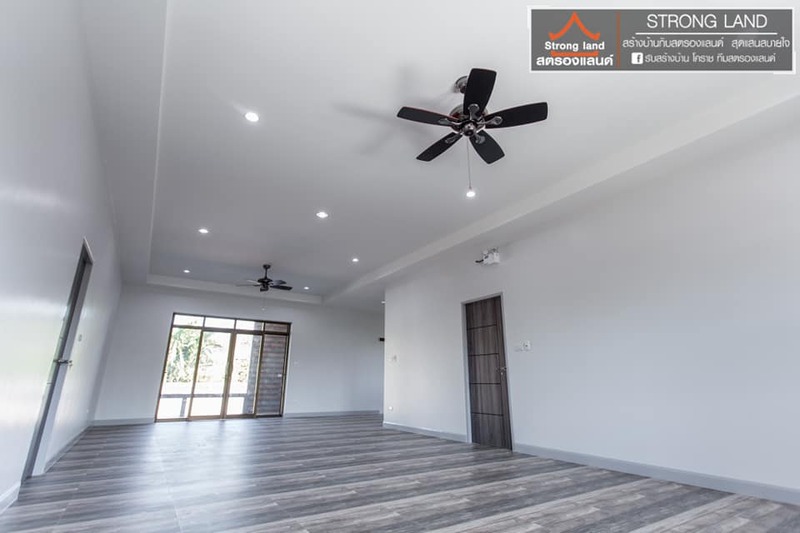 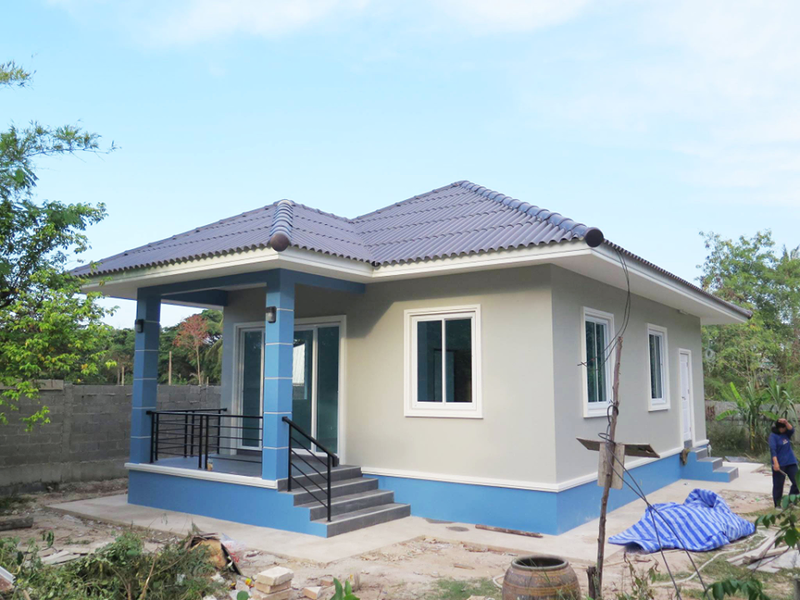 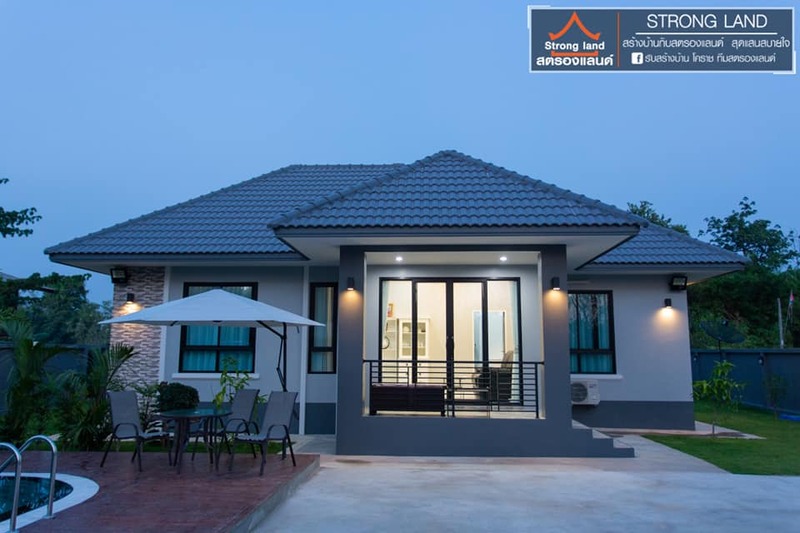 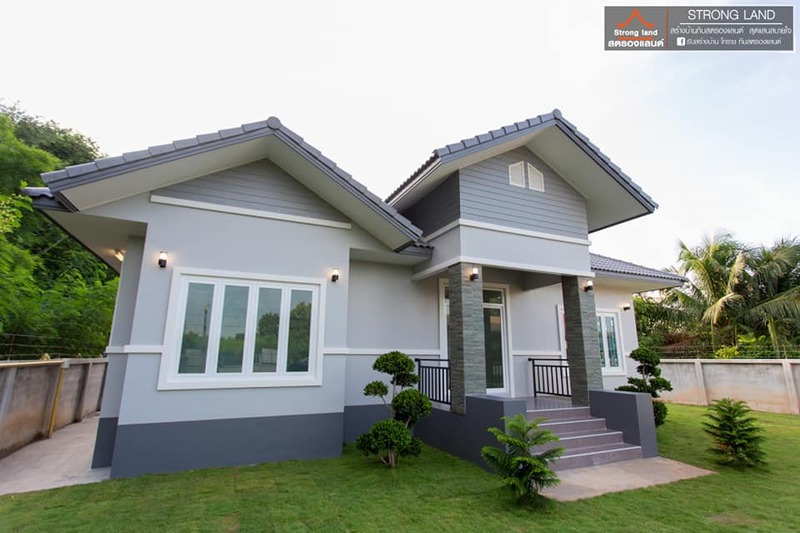 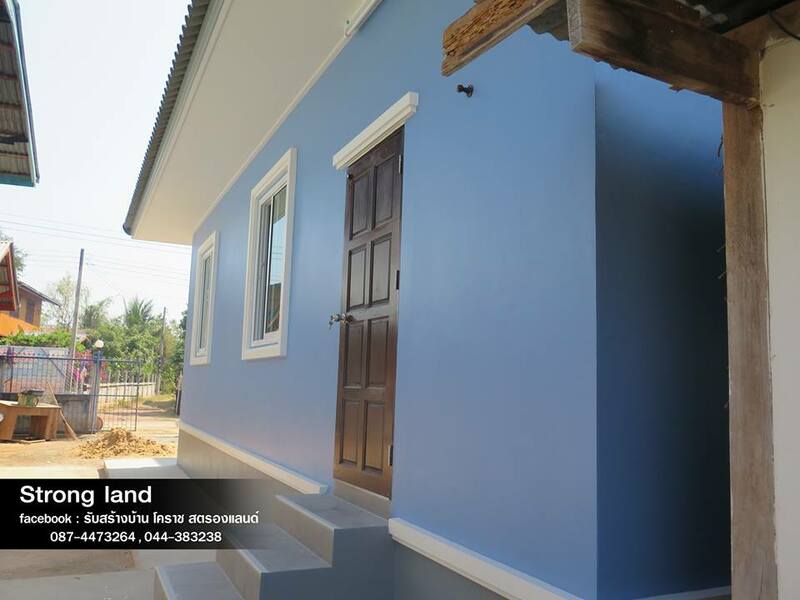 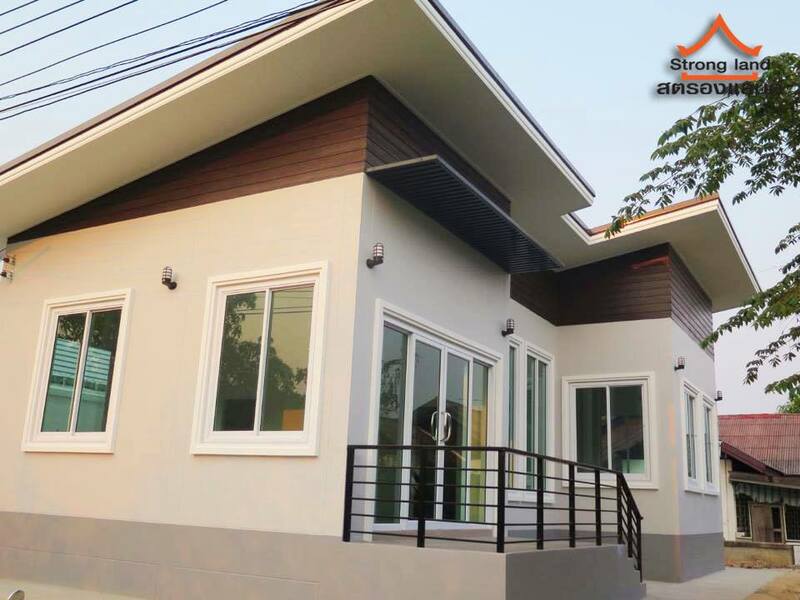 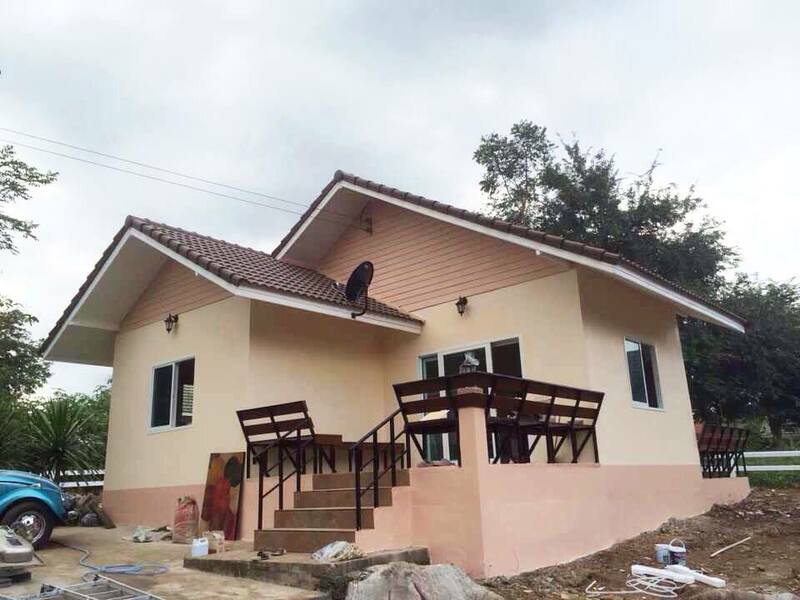 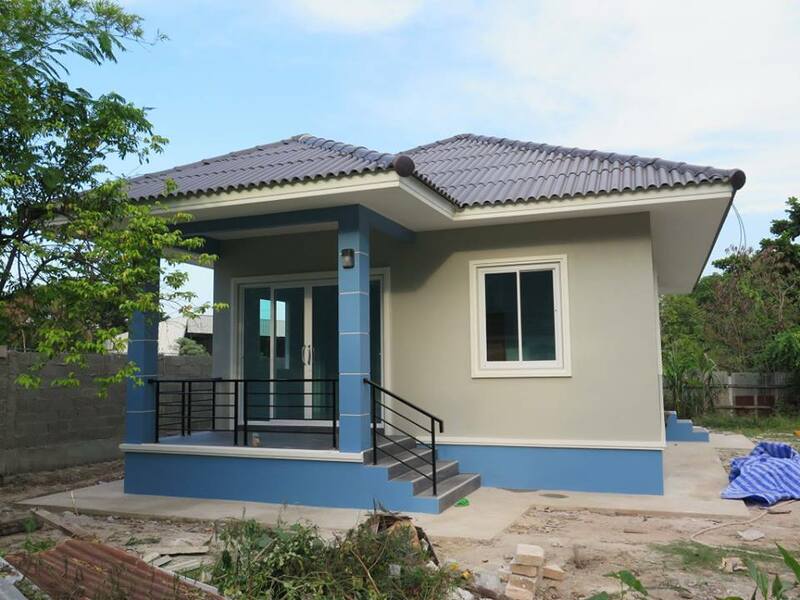 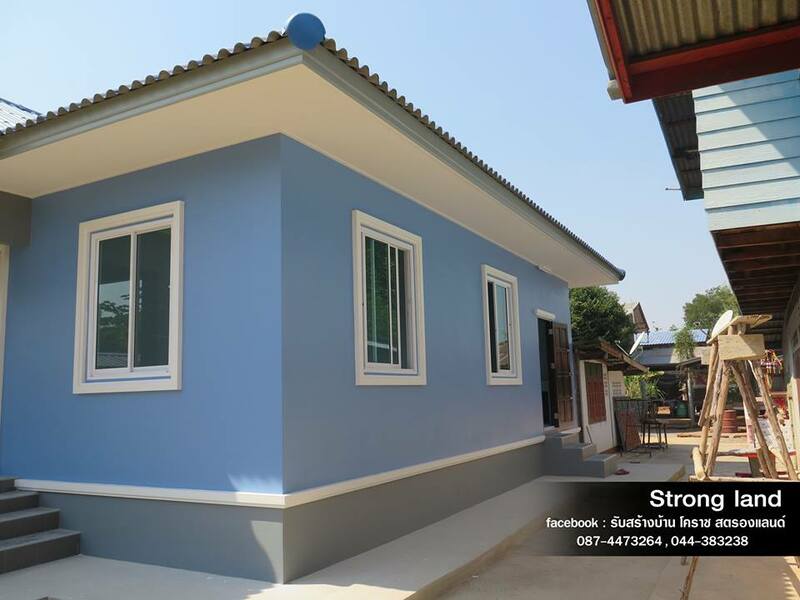 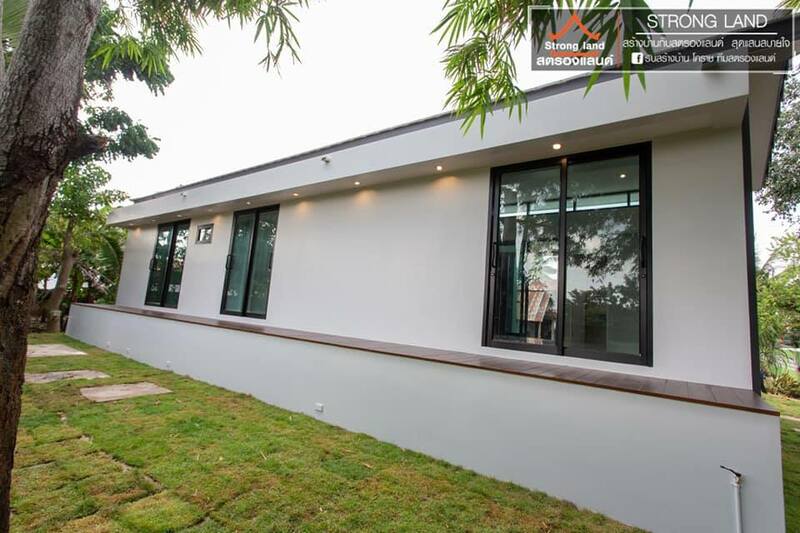 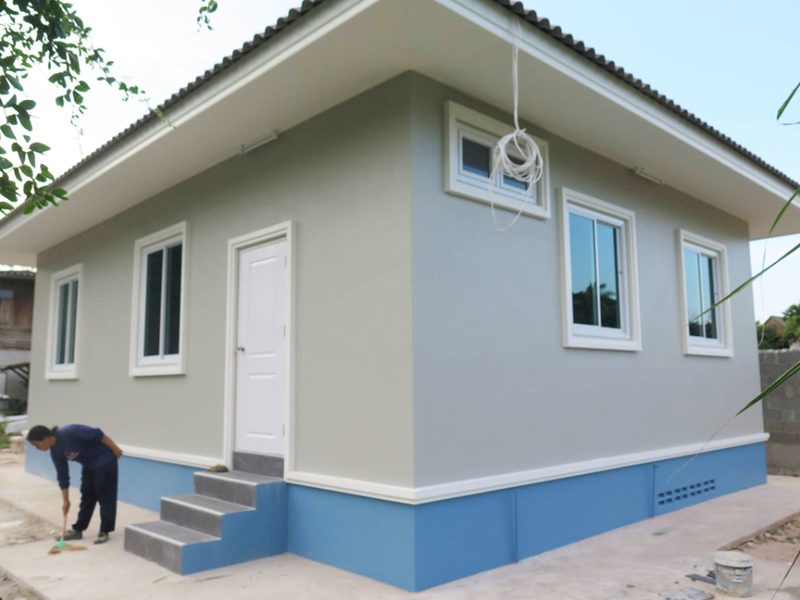 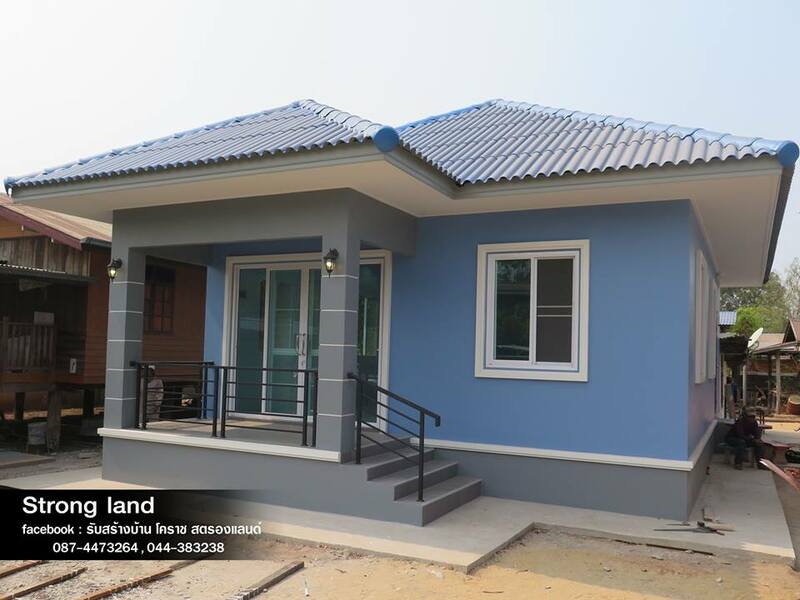 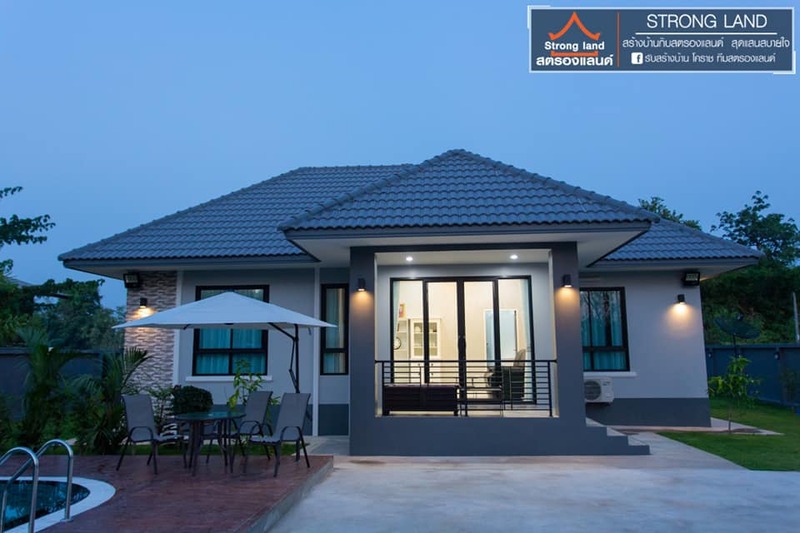 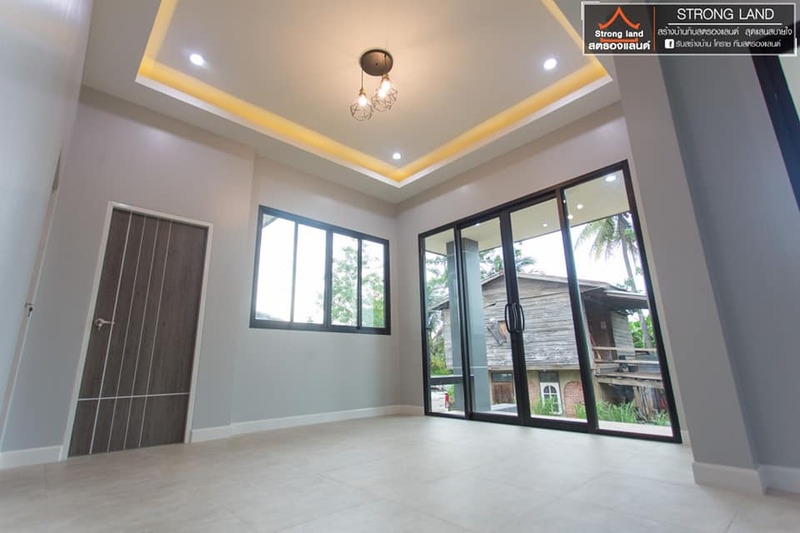 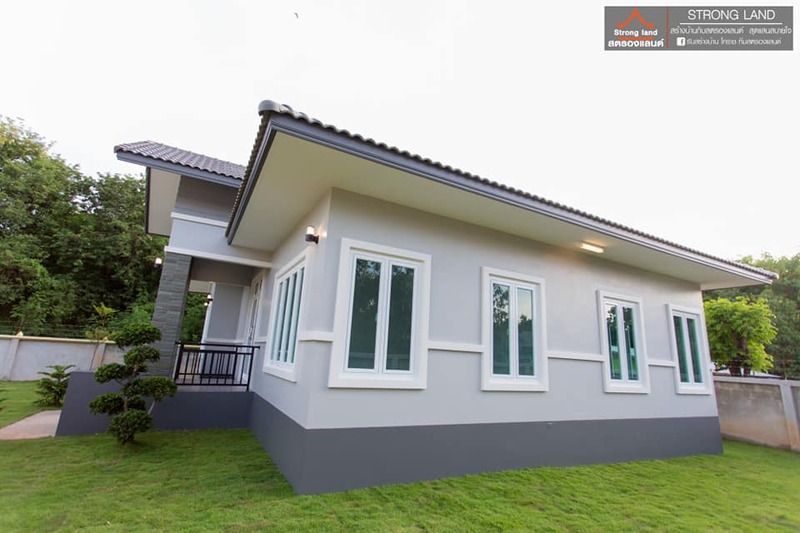 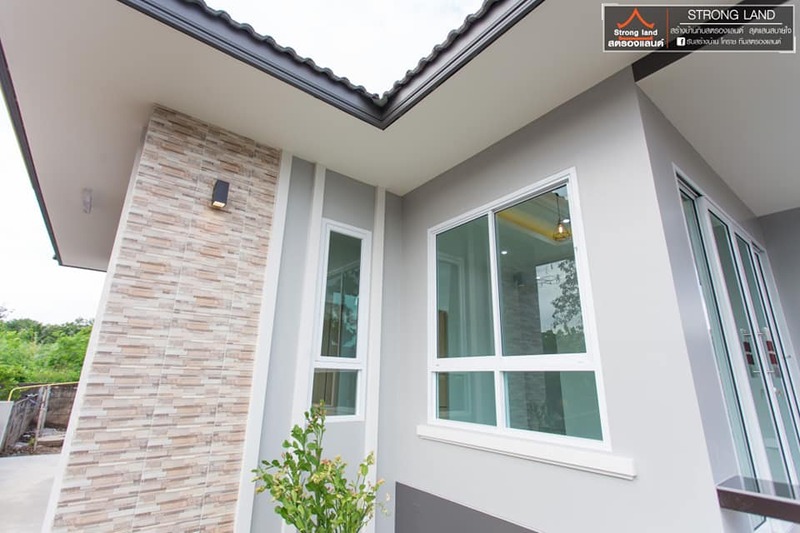 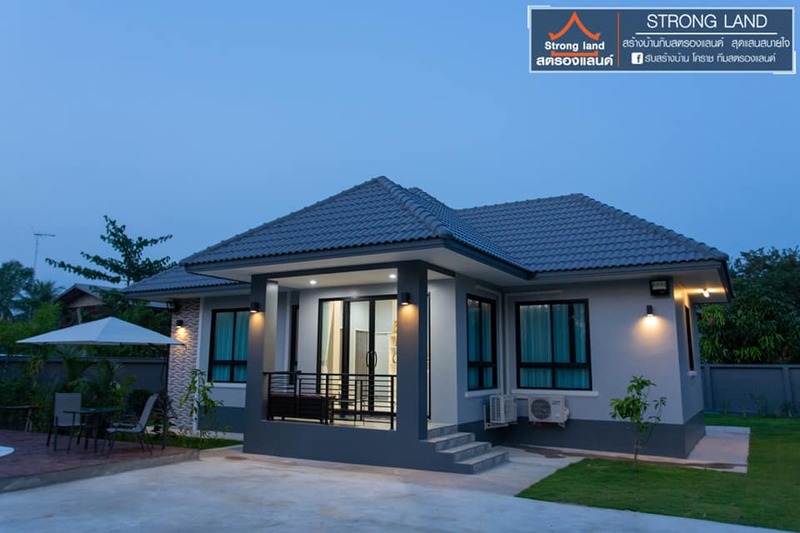 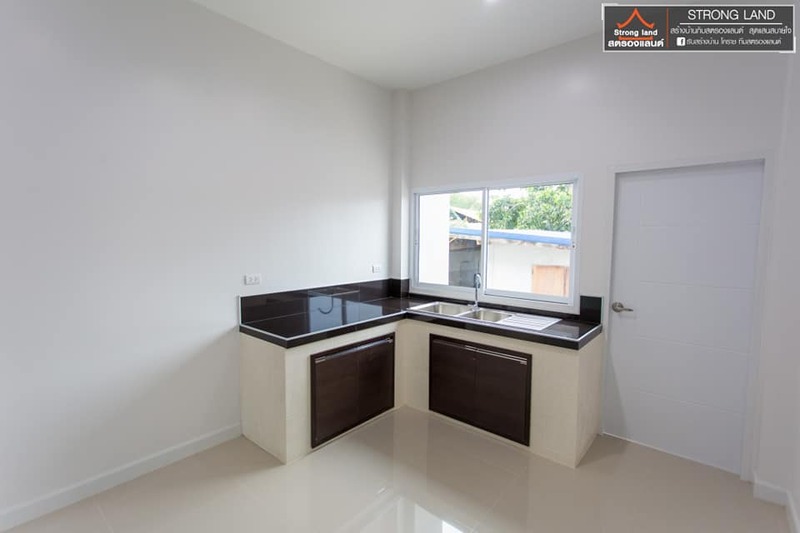 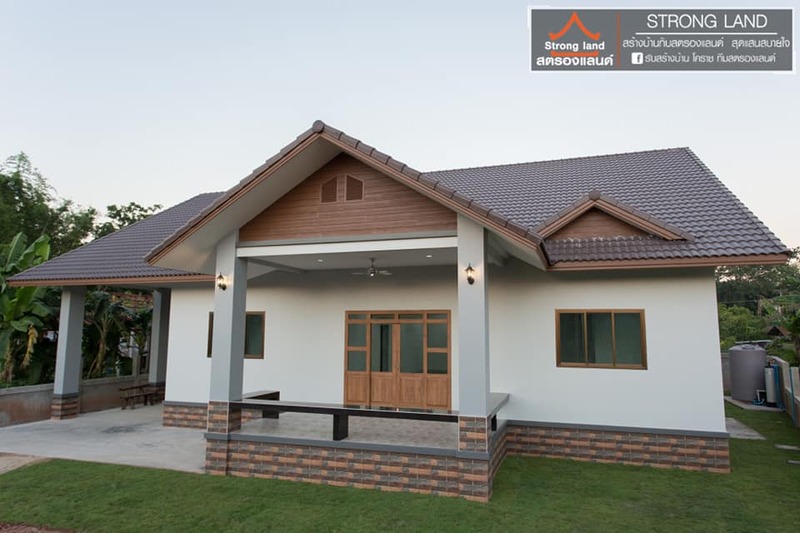 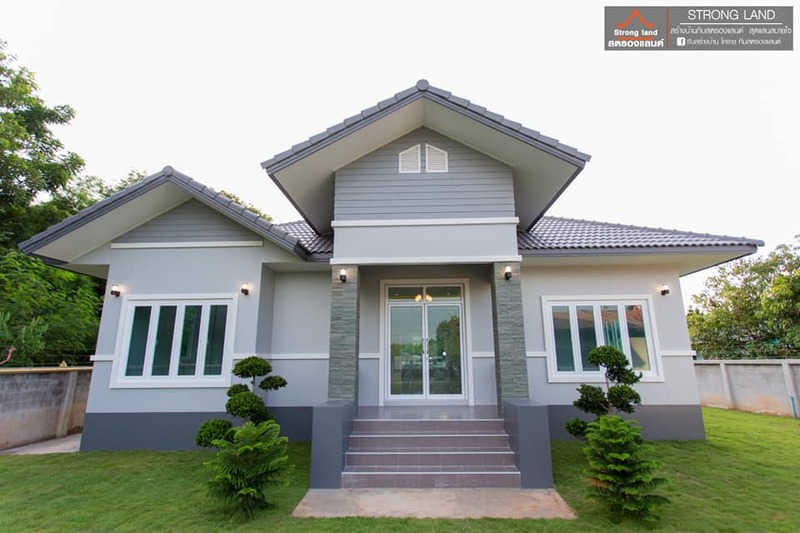 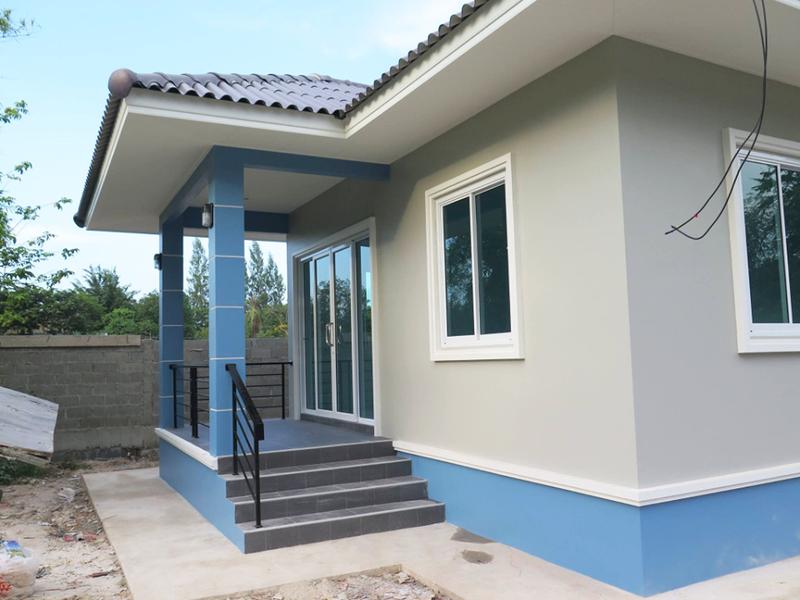 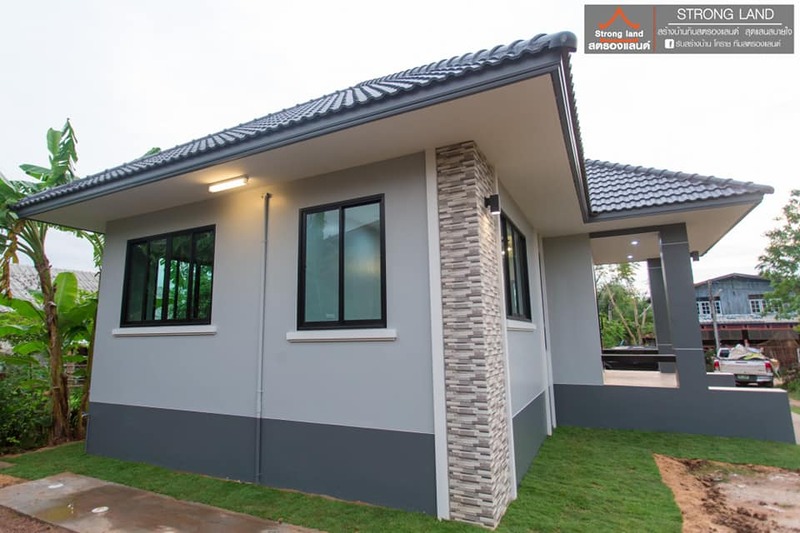 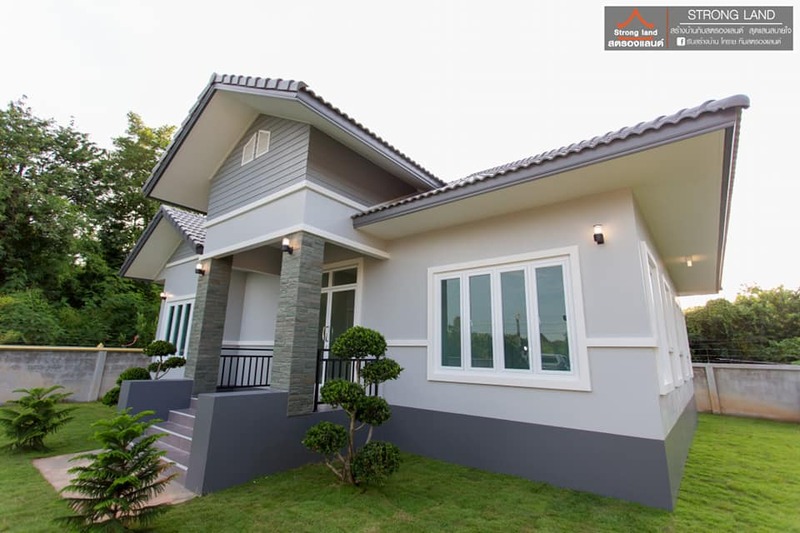 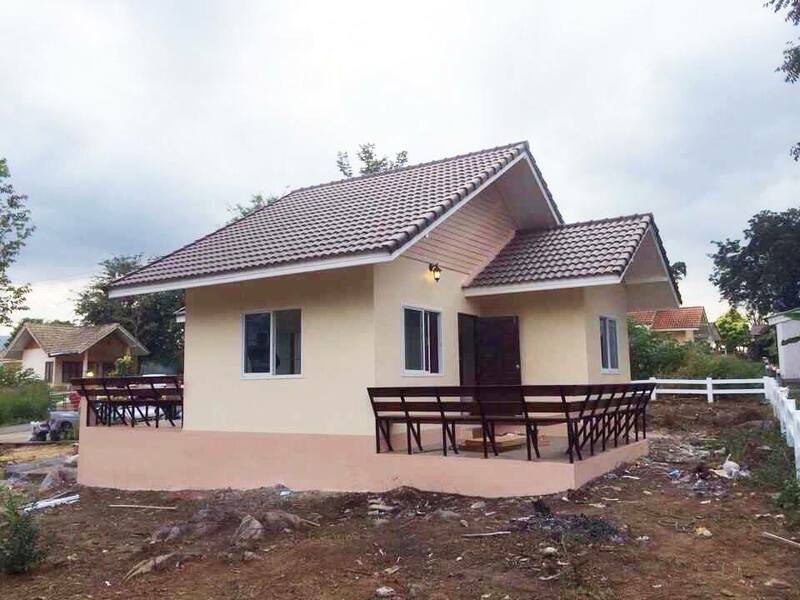 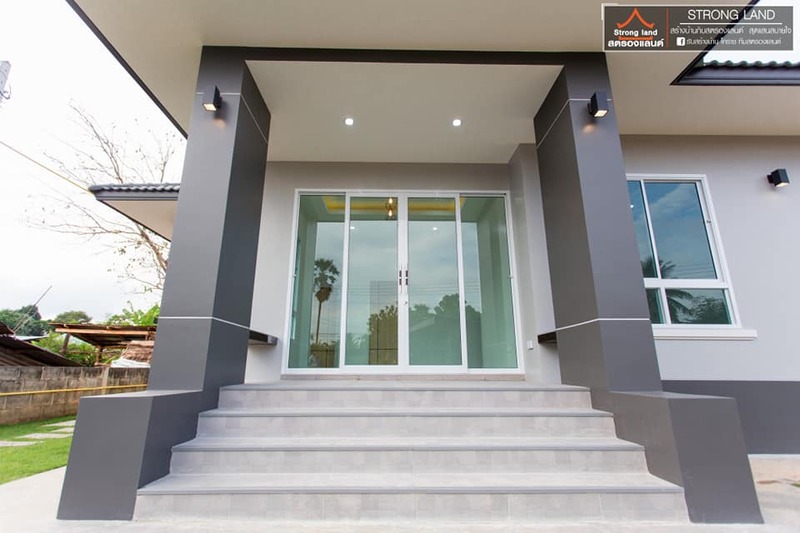 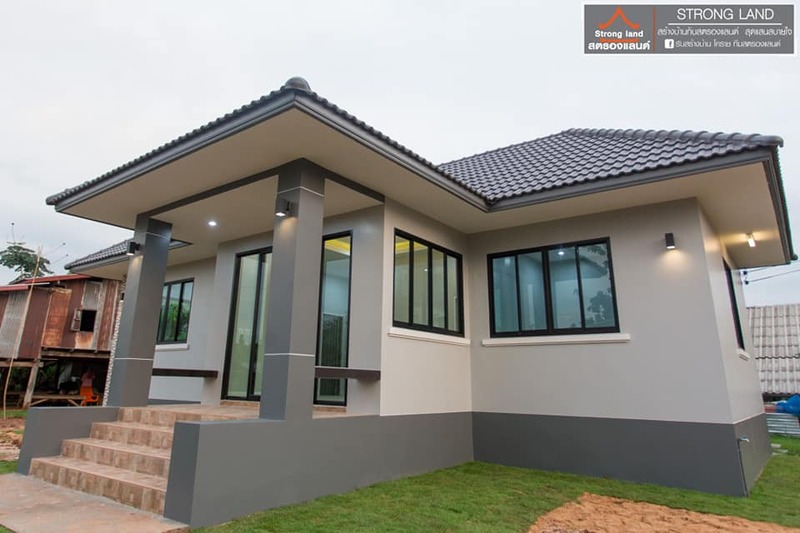 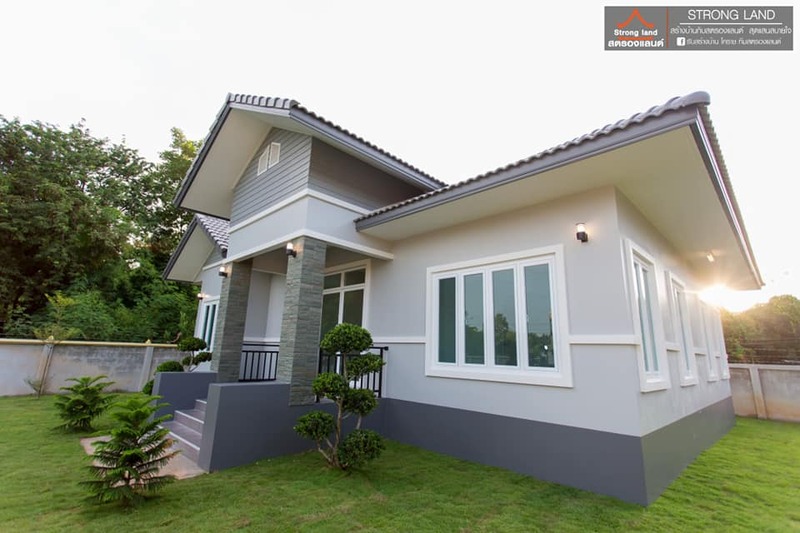 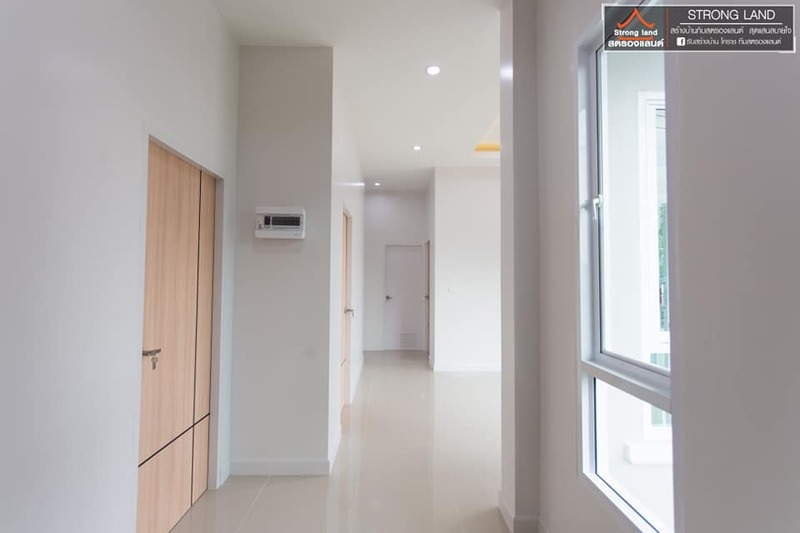 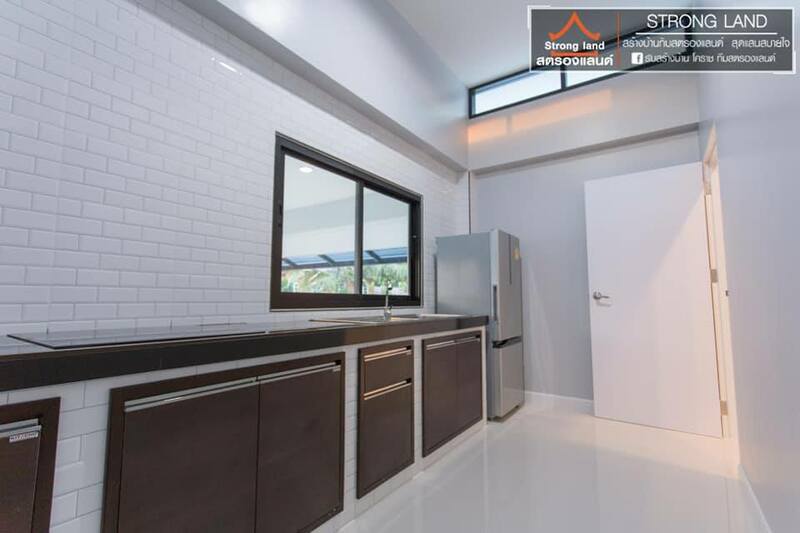 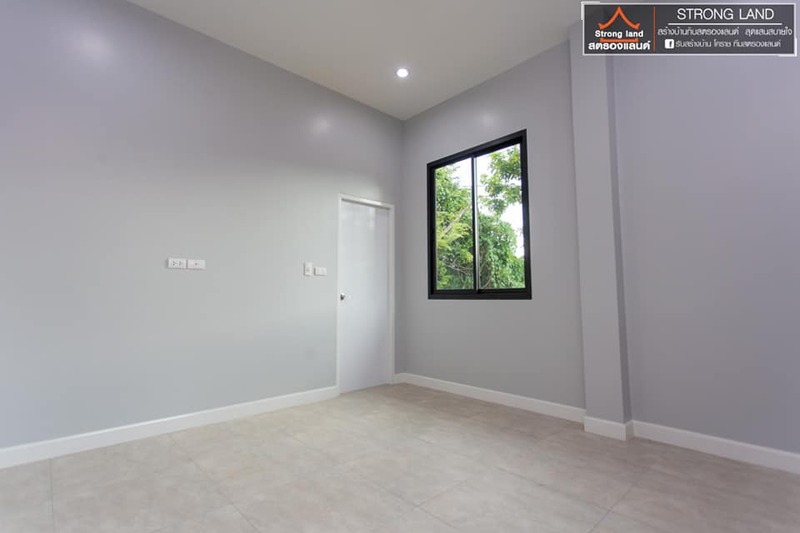 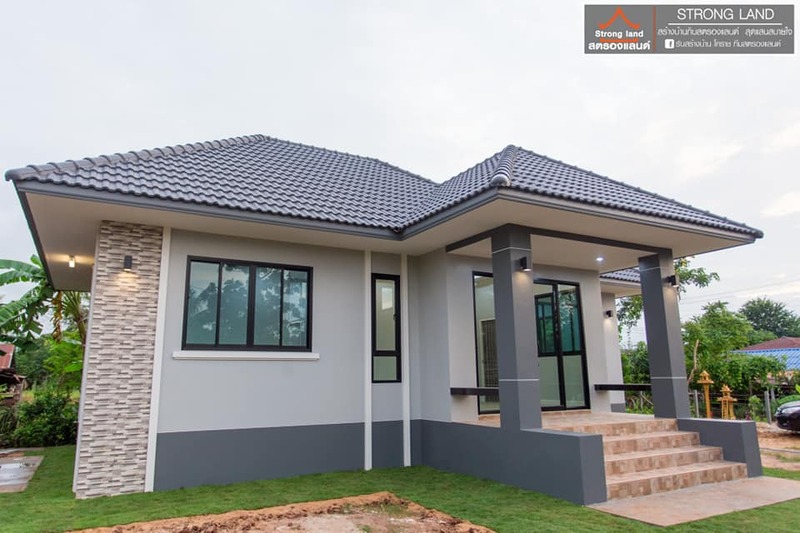 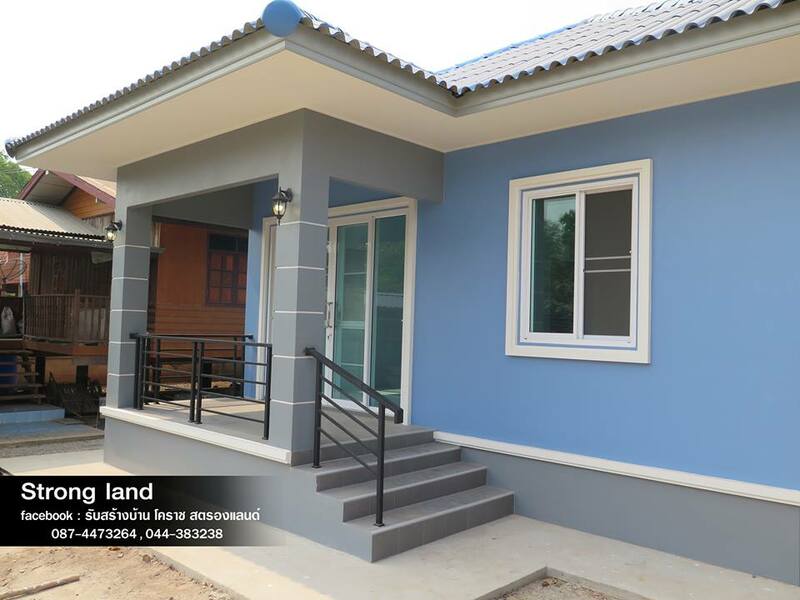 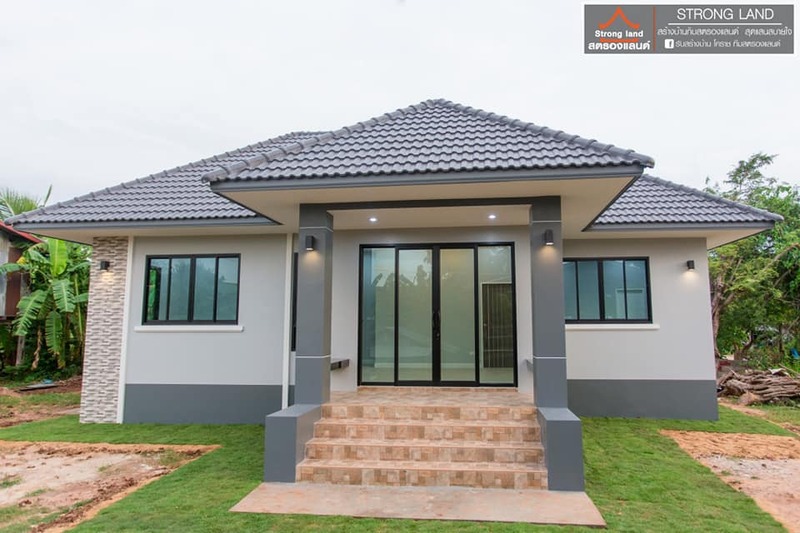 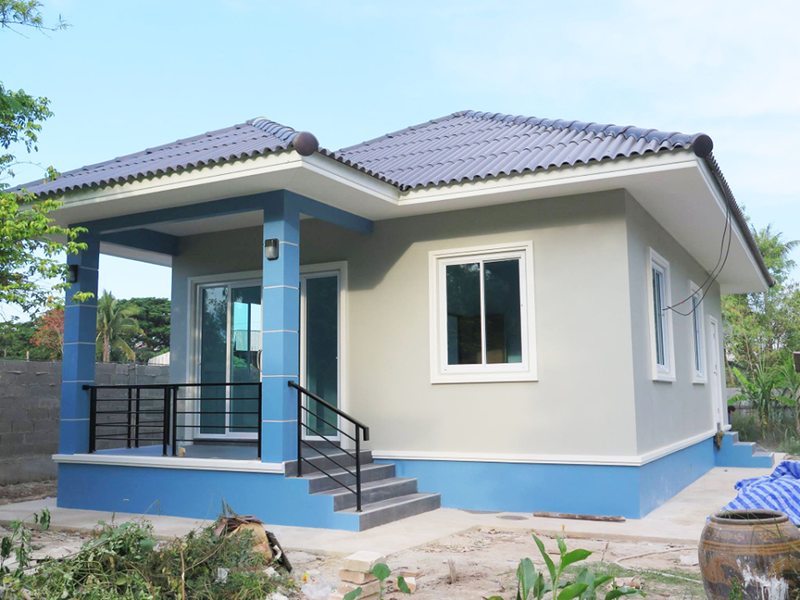 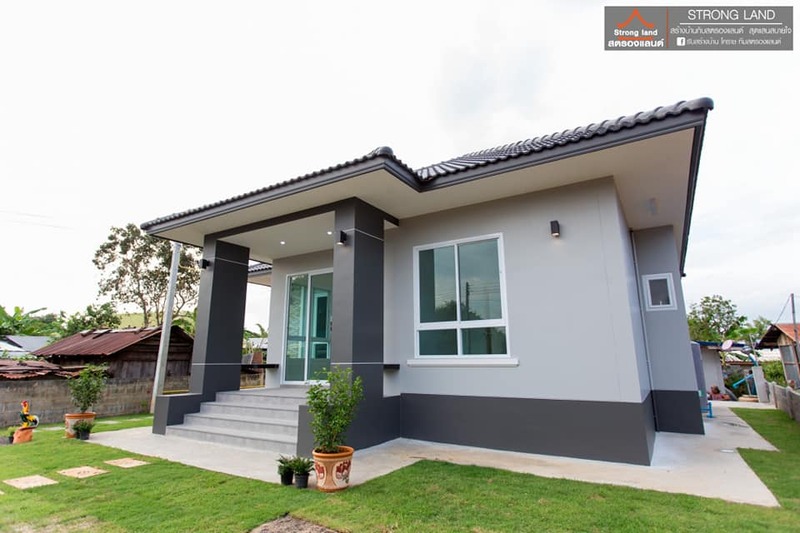 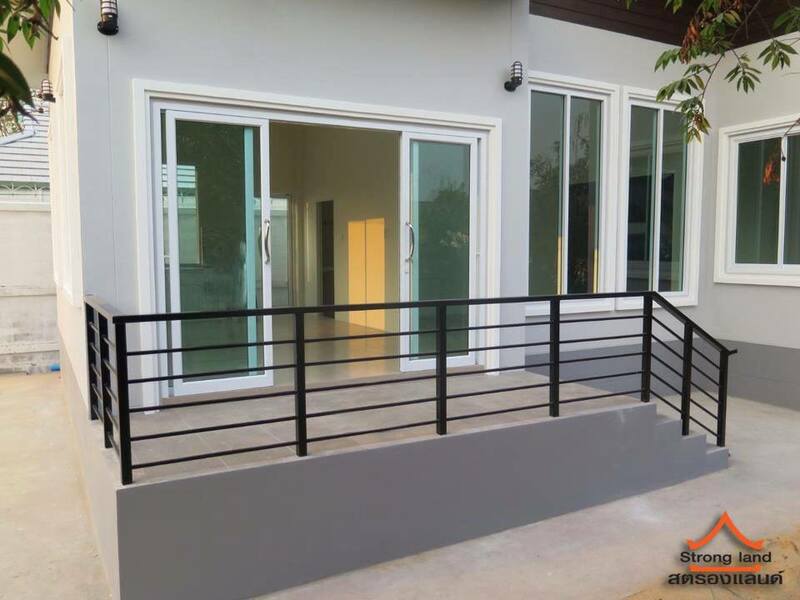 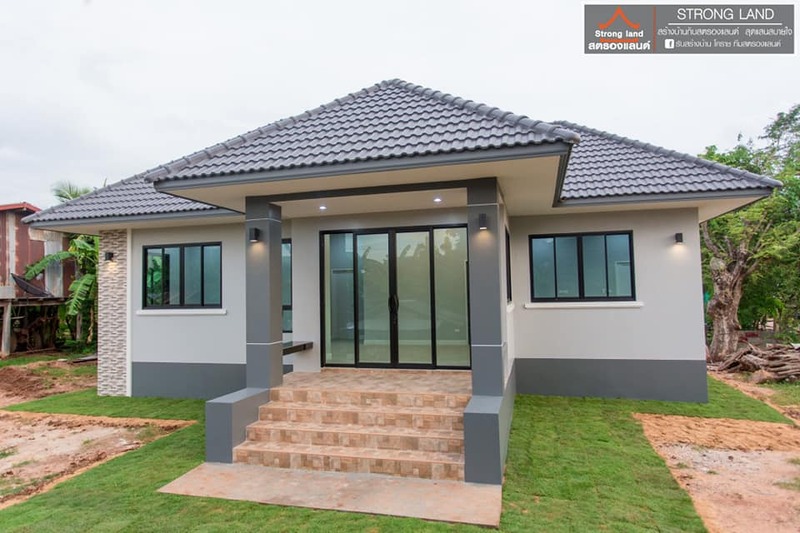 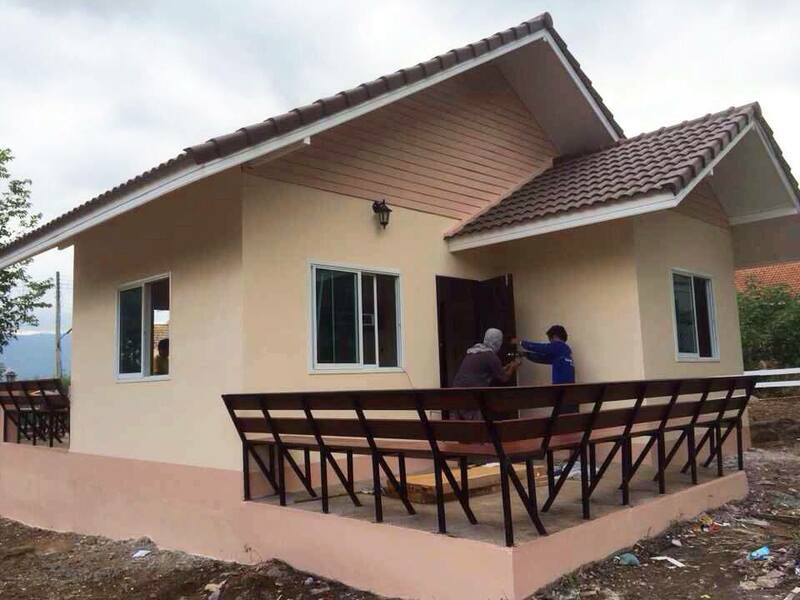 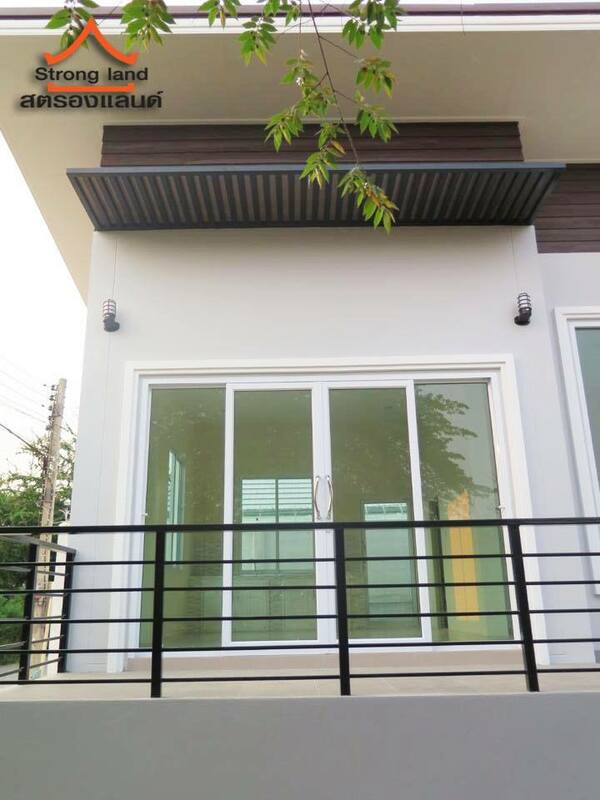 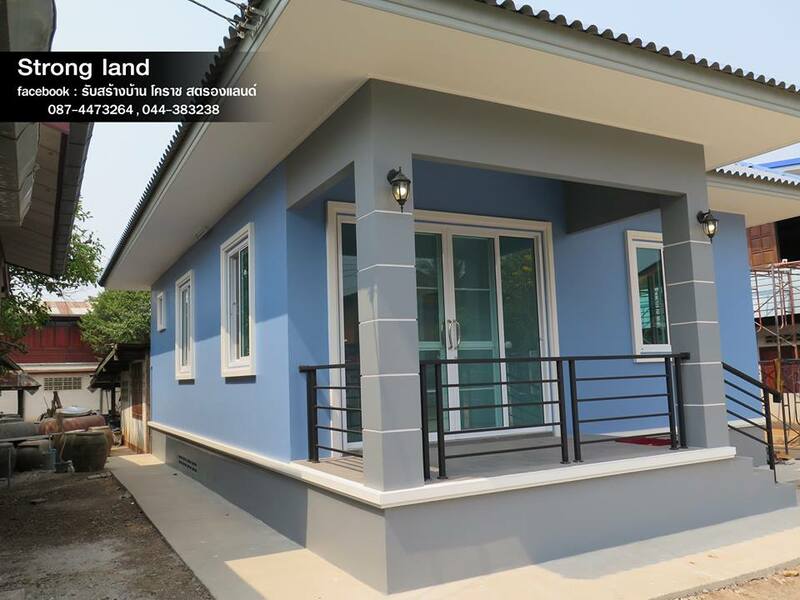 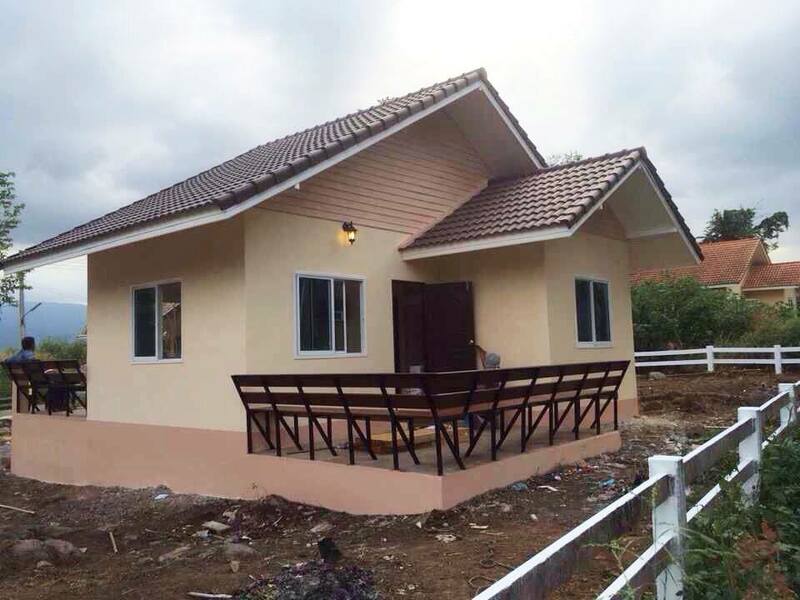 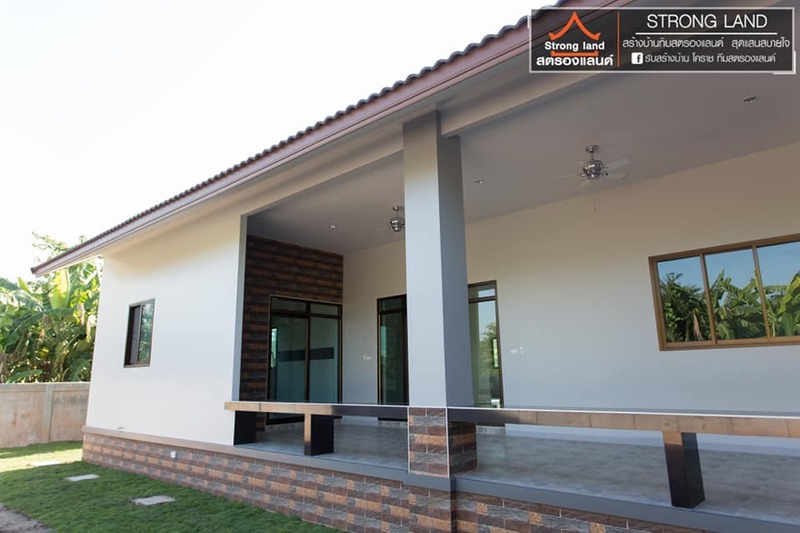 If you are convinced to have a one-story home, we have selected five extremely well-done projects from Strong Land Builders in Thailand. 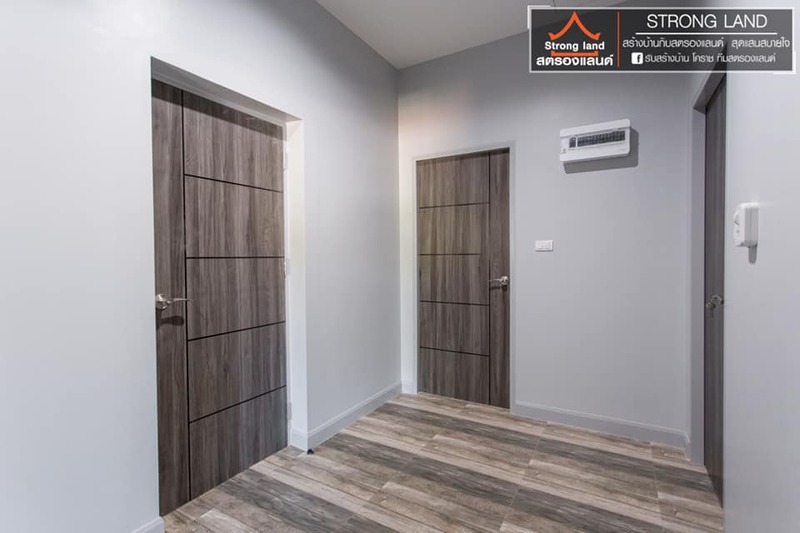 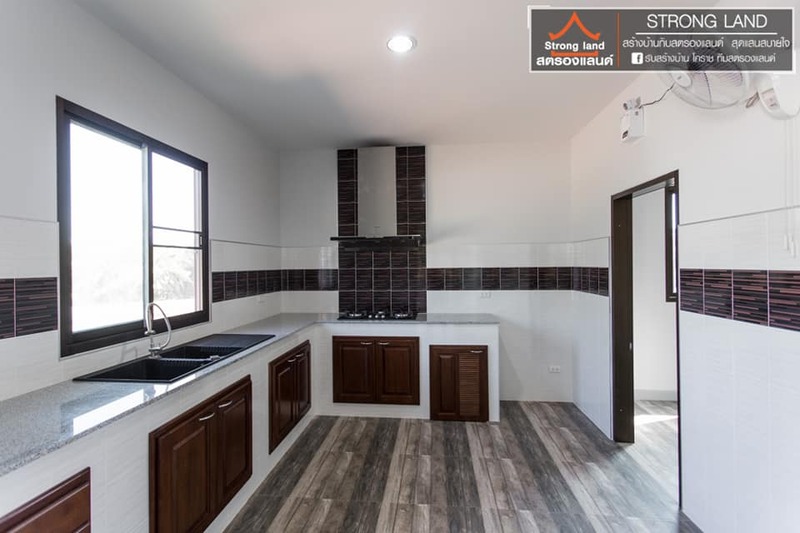 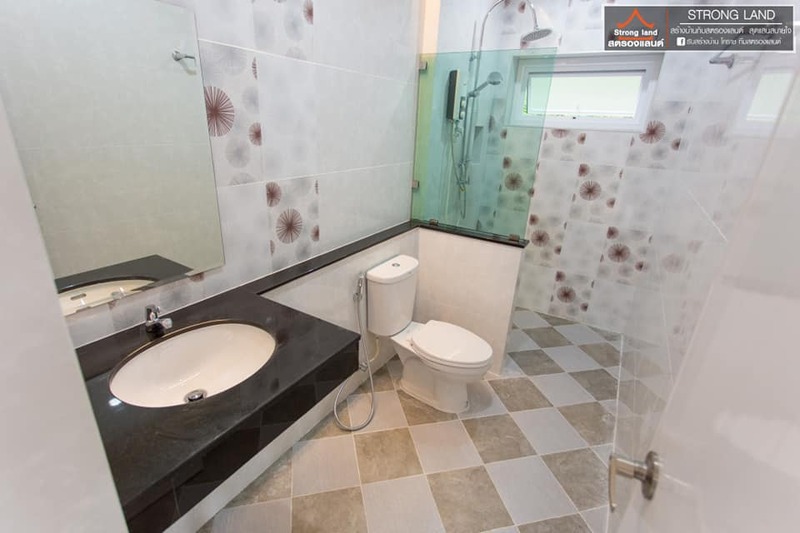 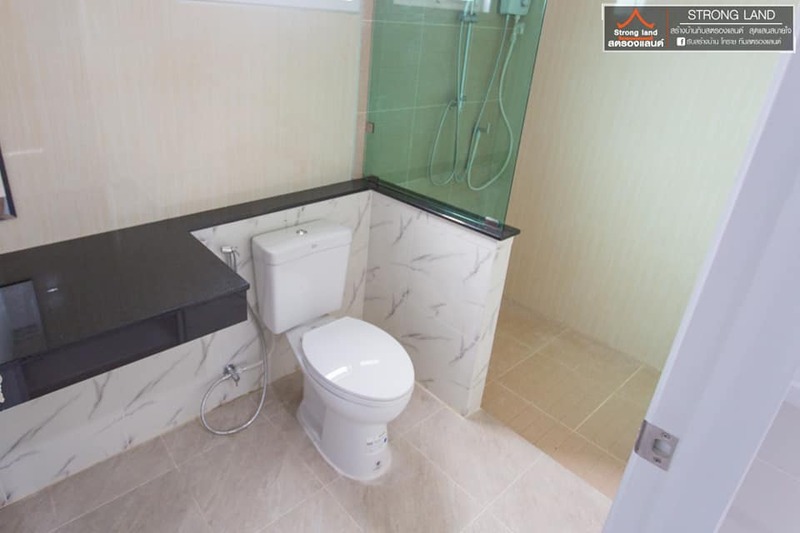 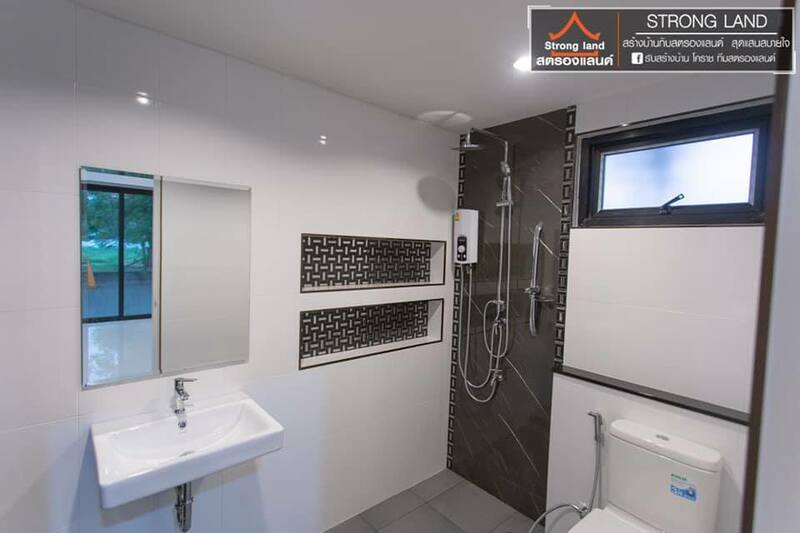 Each of them boasts living rooms, kitchens or bathrooms done in a way that is simple yet effective in its setting which resulted in a wonderful and comfortable living homes. 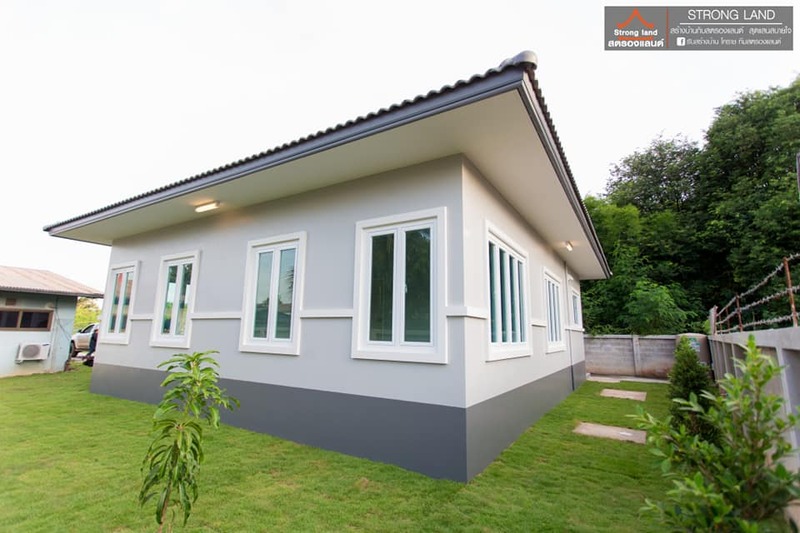 This article is filed under small house design, house design with floor plans, affordable living homes, small beautiful house design, house design and ideas, new build floor plan, affordable living homes. 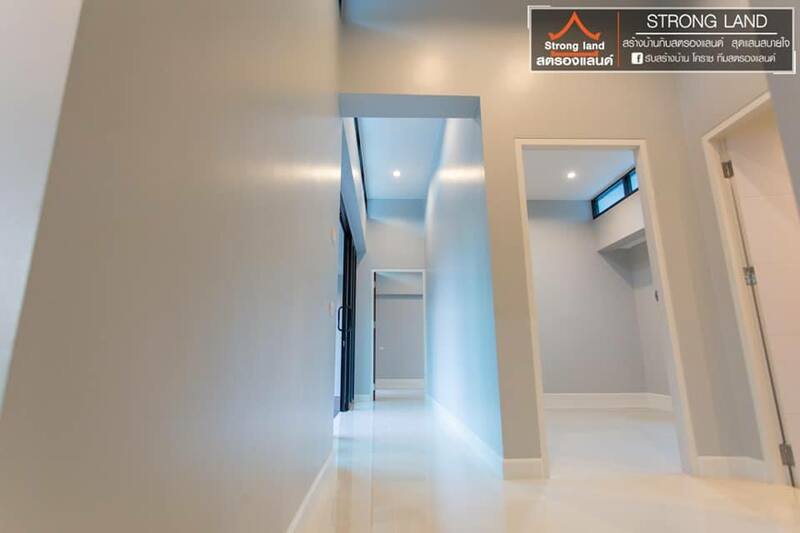 We cannot deny that beautiful color paints enhance the beauty of our homes. 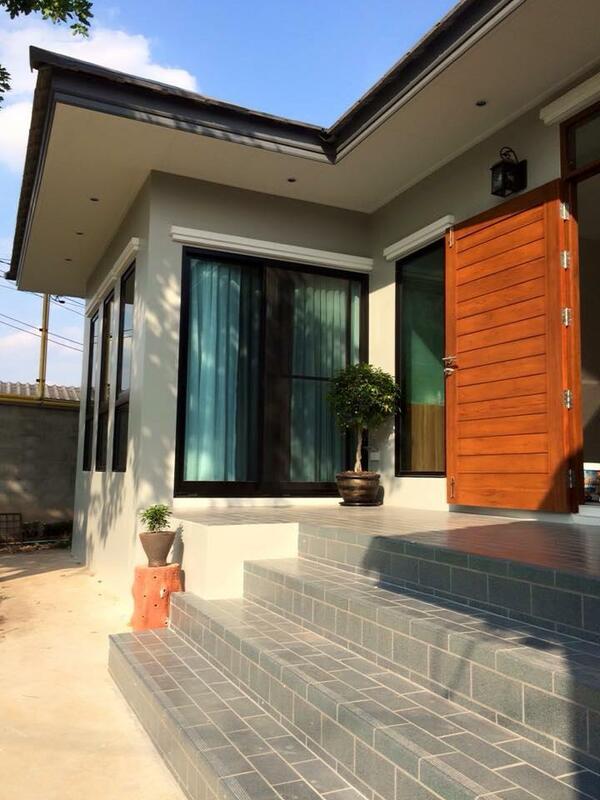 As they said, color is everything when it comes to exterior and interior designing. 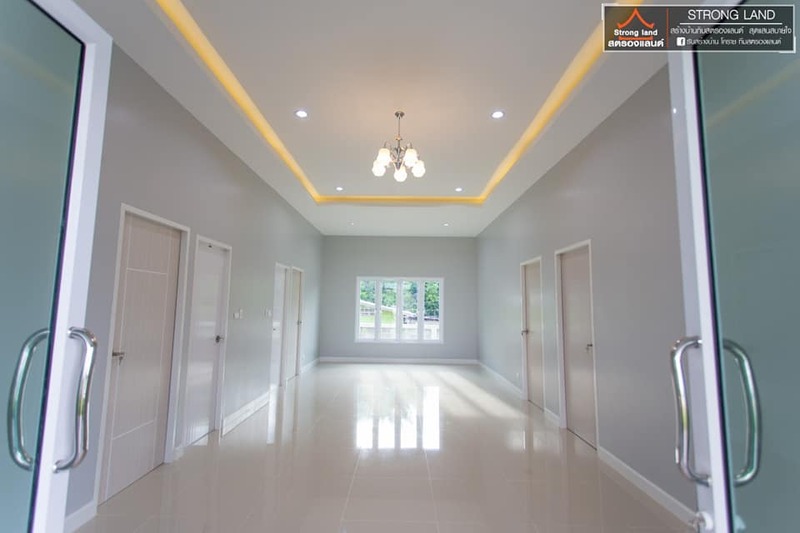 Whether you opt for a bright and vibrant palette to energize your interior or a calm and relaxing set of hues to bring peace and tranquility to your home, choosing the right palette should definitely fit your personality. 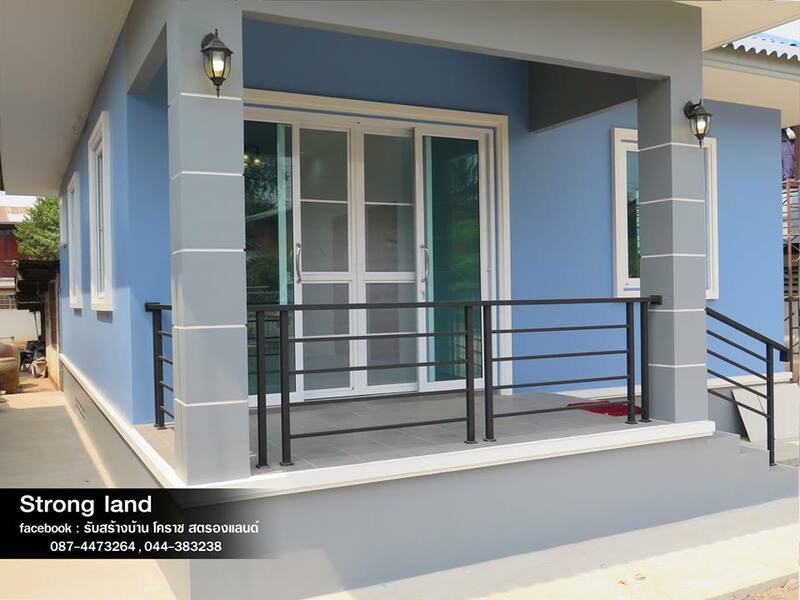 Colors create feelings and can change your moods. 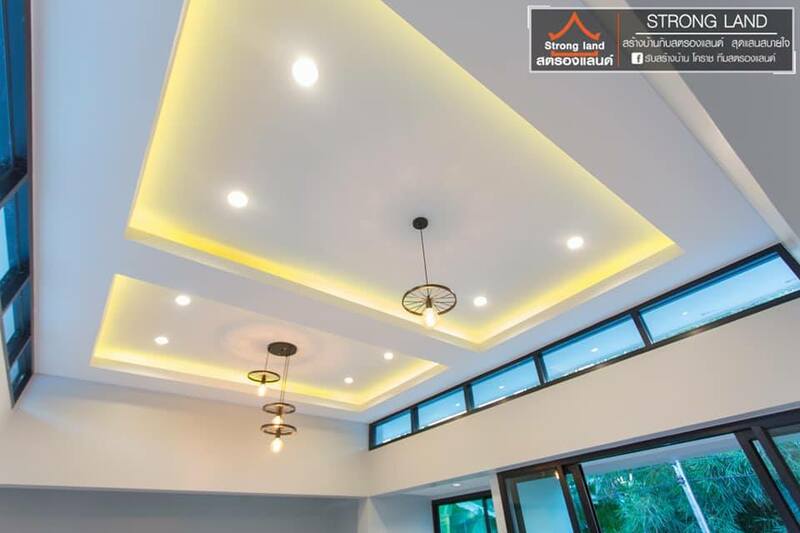 So as a homeowner, you can choose these features in order to create an appropriate atmosphere in your own home. 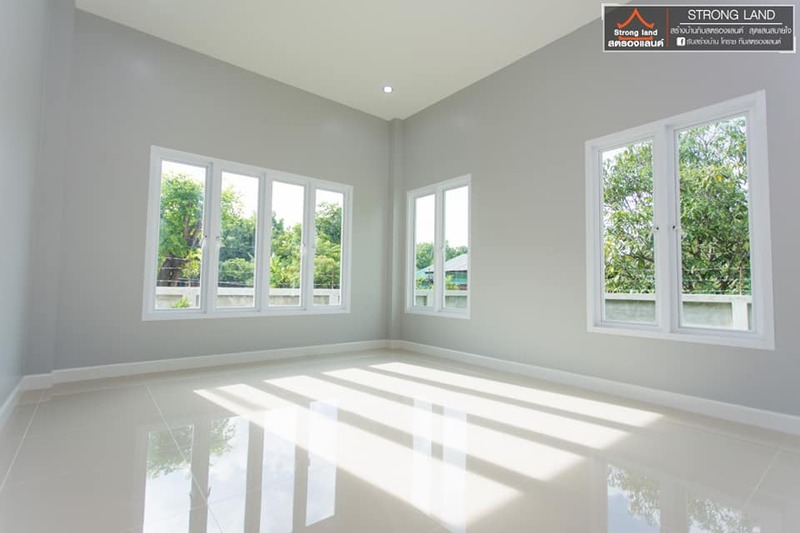 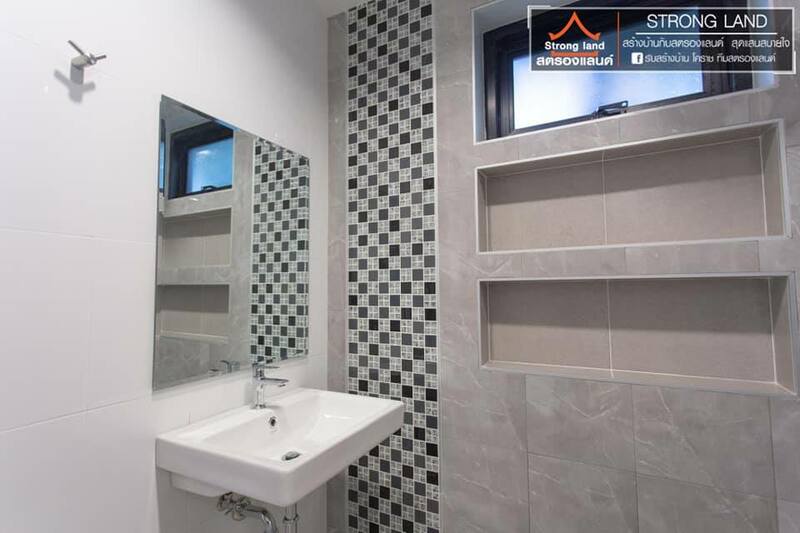 But if you are looking for a color combination that will suit any personality and create a great mood for the home, you can never go wrong for choosing white and gray combination! 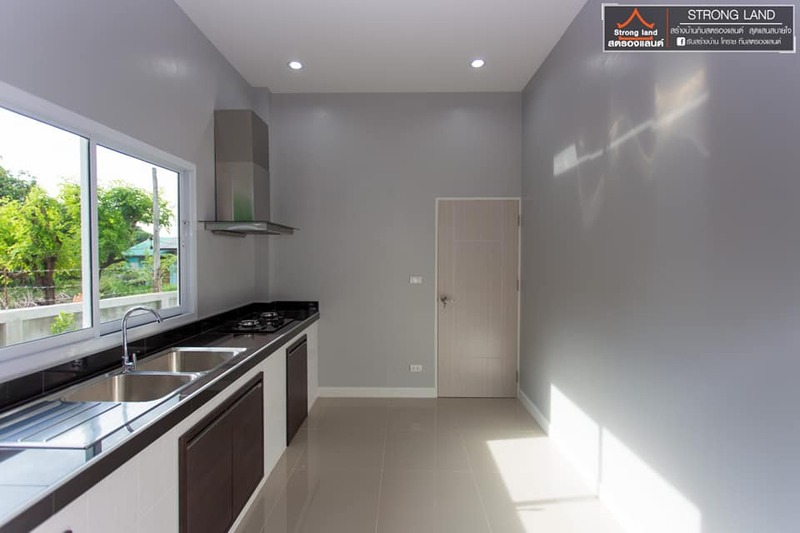 A grey and white color give a subtle elegance without being too conservative. 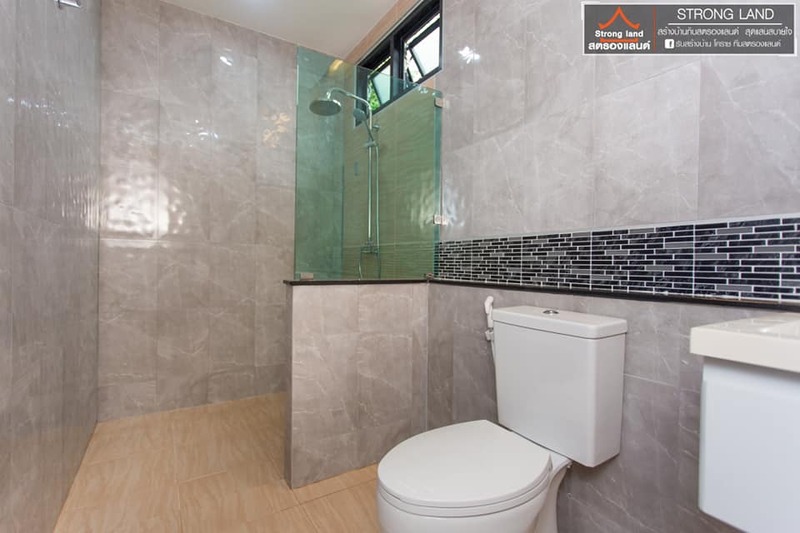 It creates a clean and refreshing appearance inside or outside your house! 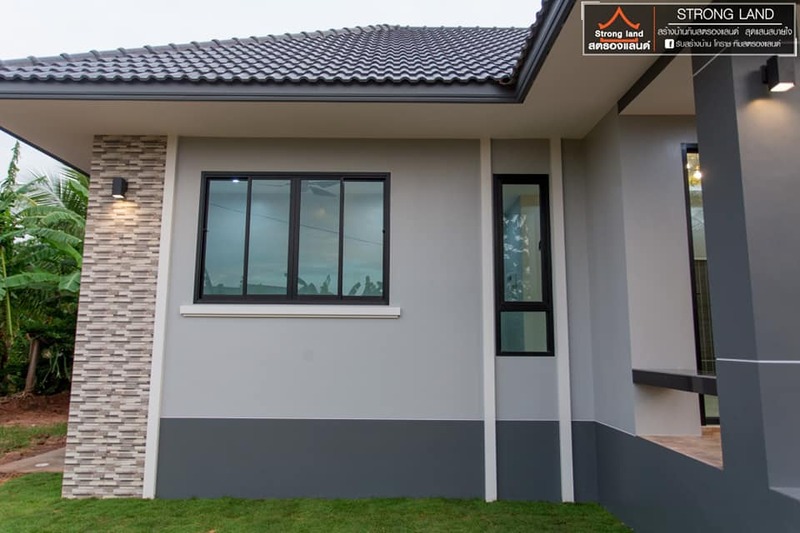 But remember that if you have too many ones shaded grays, areas will become predominant and monotonous, That is why it is best to blend it with white and other shades of gray! 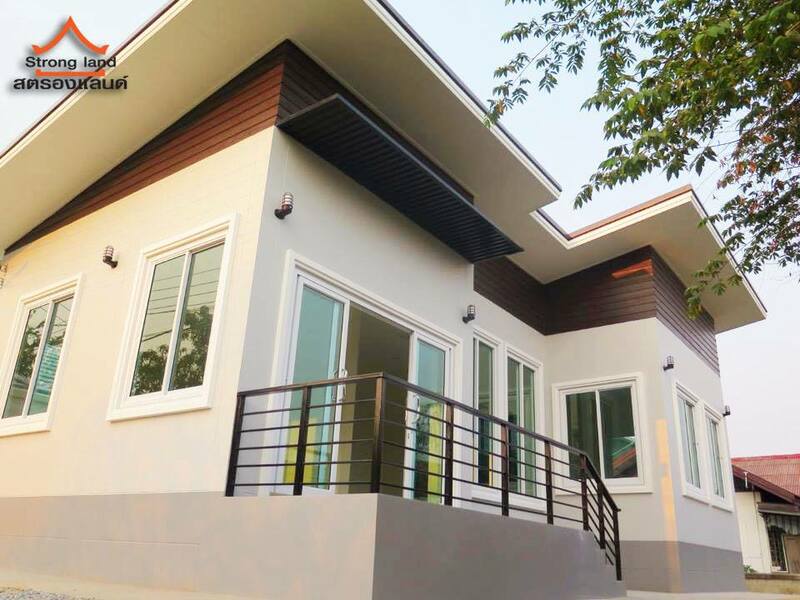 Here are five houses that will prove to you that gray and white is a perfect combination for any design of houses!